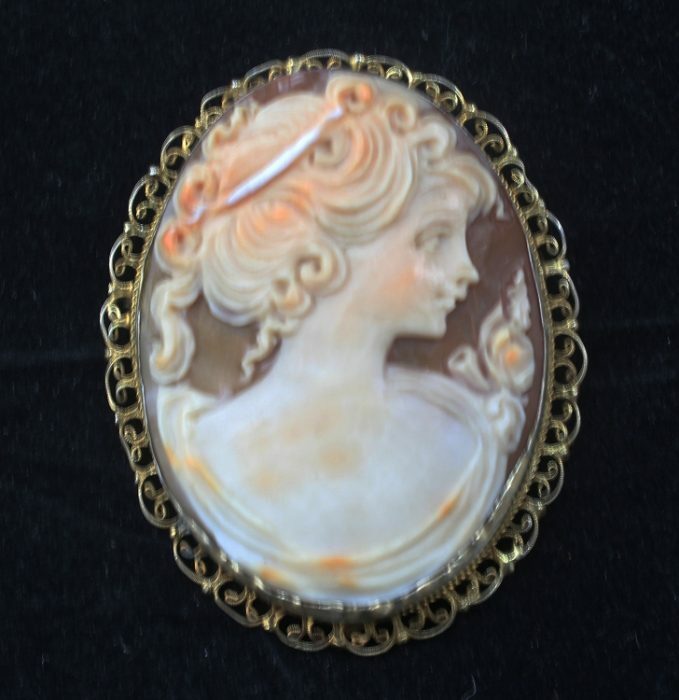 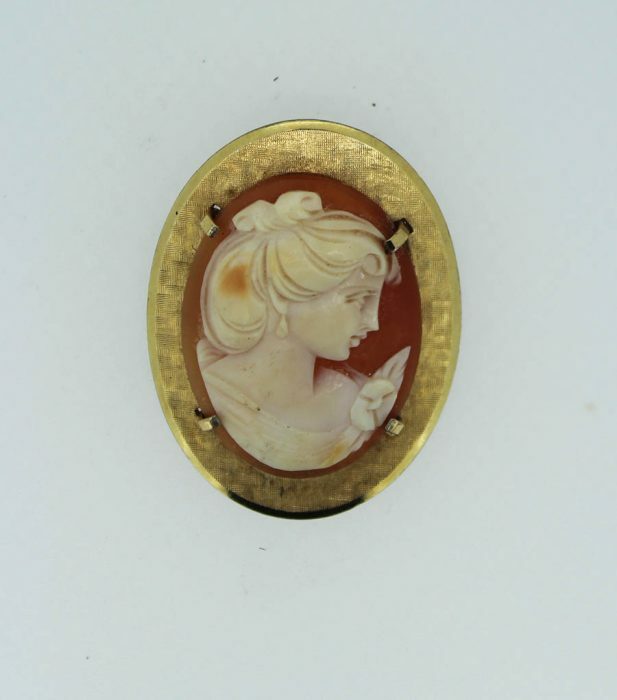 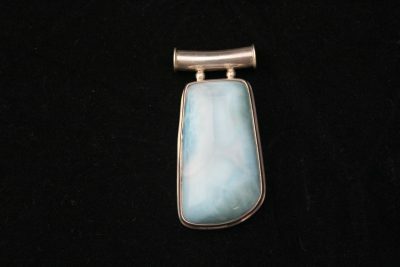 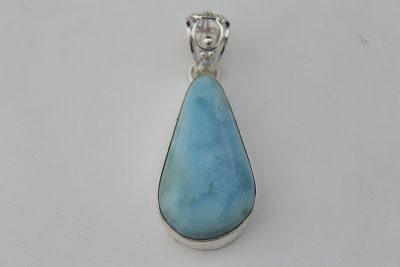 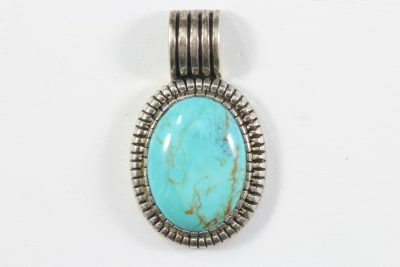 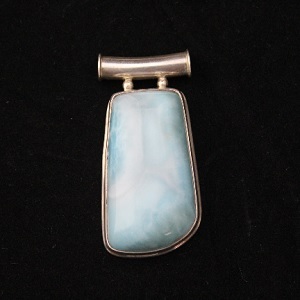 This pendant measures approximately 2” long by 1 1/2” wide. 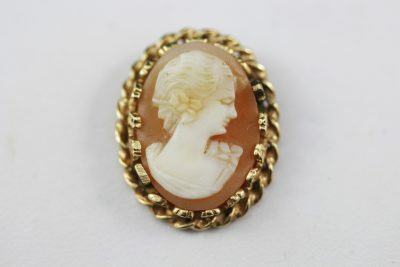 It is marked: M 585 Italy, where symbol 585 stands for genuine 14k gold . 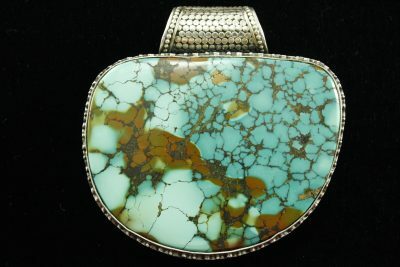 Zealandia locket/pendant has a cat face with tribal jungle markings. 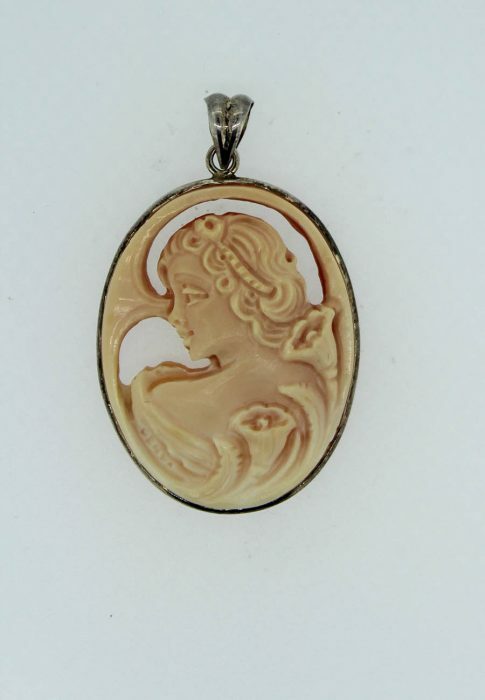 On the inside of the locket it is stamped Zealandia 925. 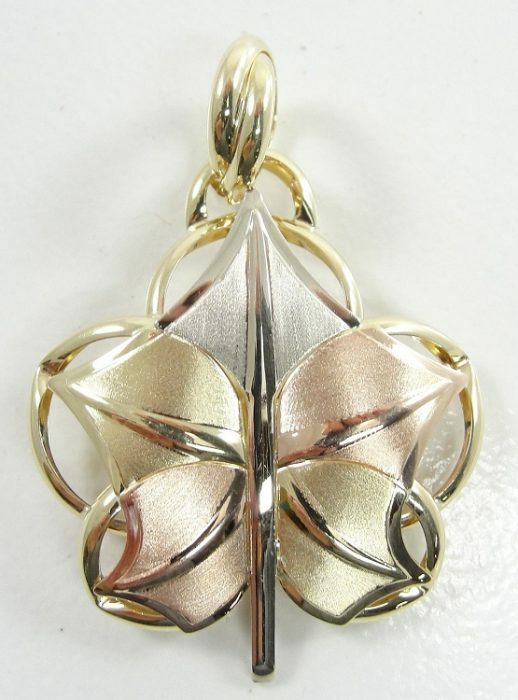 This pendant was made by Sanuk of 14 karat yellow gold. 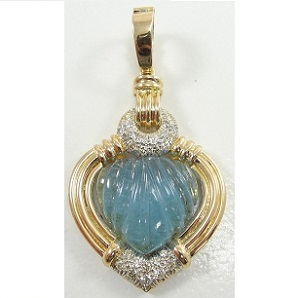 It features a centralized piece of green jade and a decorative addition with an accent diamond. 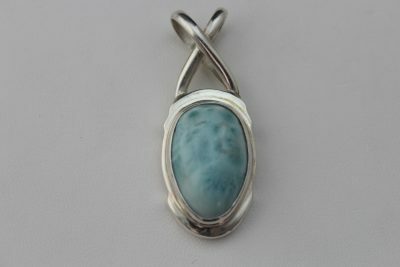 The marbling effect in the jade complements the sparkle of the accent diamond. 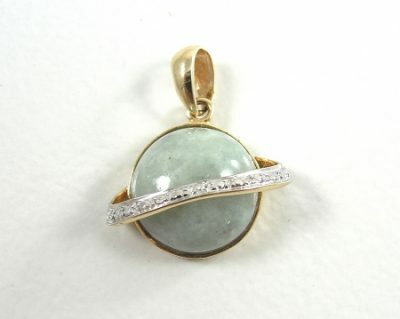 The mint green coloring of the jade marble is beautifully complemented by the yellow gold that it is surrounded by. 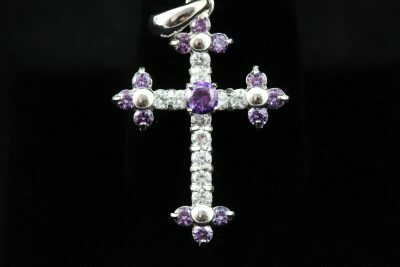 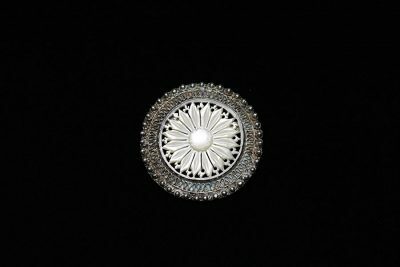 This stunning pendant would make a marvelous gift for any woman in your life and for any occasion.